It seems like an eternity since the Hinds (FKA Deers) hype kicked off. 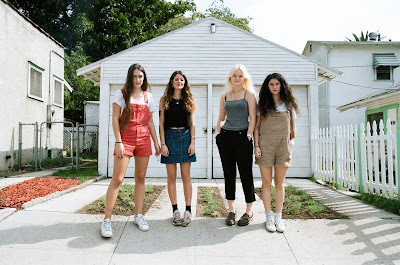 I blogged about them relatively early on and I'm glad I did 'cause their music has been consistently wonderful; indie can be, and probably should be, fun and the gals in Hinds remember that. That they have a way with a catchy tune doesn't hurt either, eh? 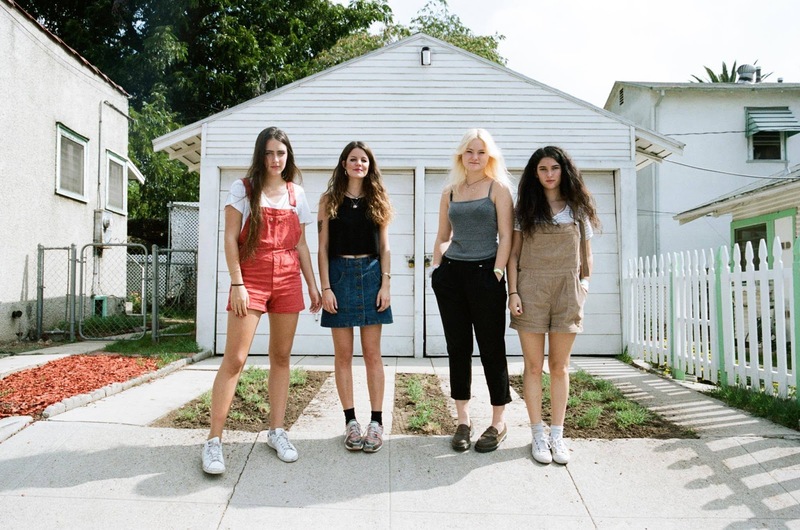 Helping fans out in the run up to the January release of full-length Leave Me Alone, Hinds have dropped an EP that's called The Very Best of Hinds So Far. It's up on Amazon and you can buy it for less than $4 right now. It's entirely worth it and an easy way to jump on the Hinds bandwagon before it metaphorically steamrolls across this country. Now if the band would only play the D.C./Baltimore area, I'd really be happy. In other Hinds news, the band have dropped another song called "San Diego" from their upcoming album, Leave Me Alone, and you can play that below. While you're waiting for the full-length, follow the band on their official website or via their wildly popular official Facebook page.